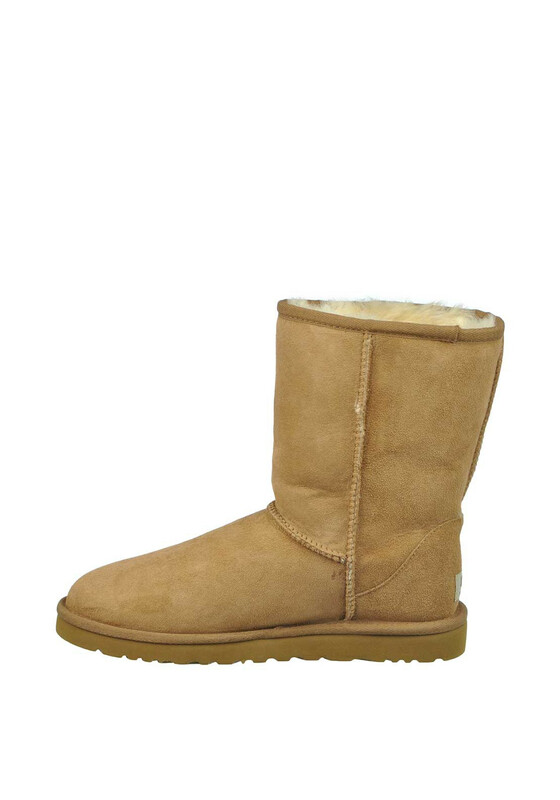 She will look and feel so grown up in these stunning classic short suede boots from UGG Australia in chestnut. 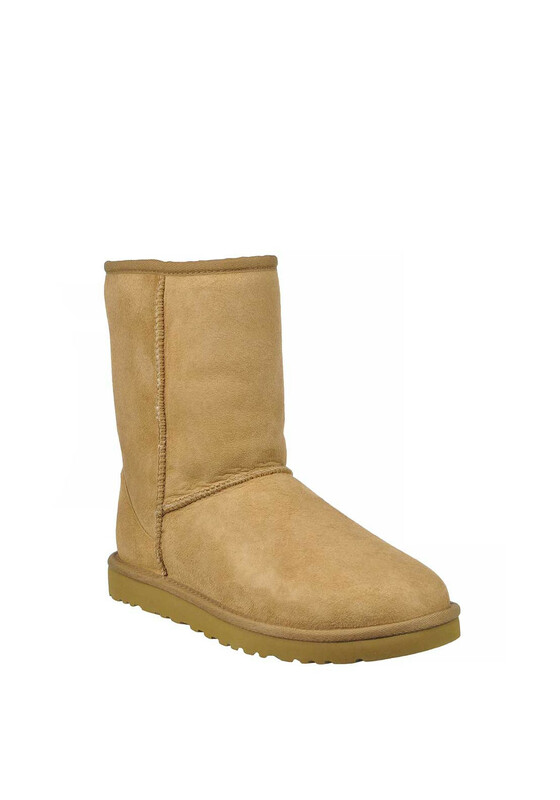 This durable lightweight, flexible pair have a genuine sheepskin lining for warmth and comfort. They also feature the classic exposed seams, branded rear tag and have a thick ridged sole. Team with leggings, tights and dresses or with jeans for a mini chic look.